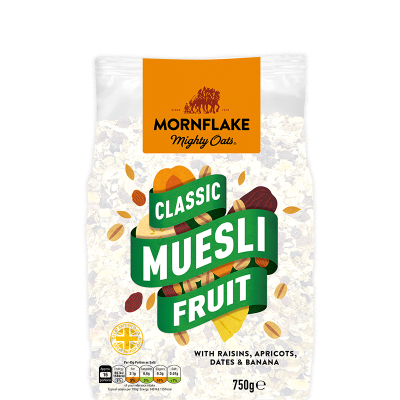 This muesli is a deliciously crispy and crunchy 4 nut blend, with no added sugar. 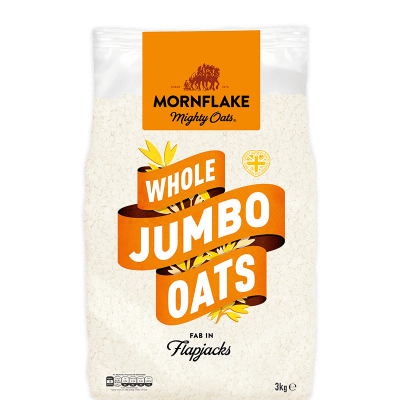 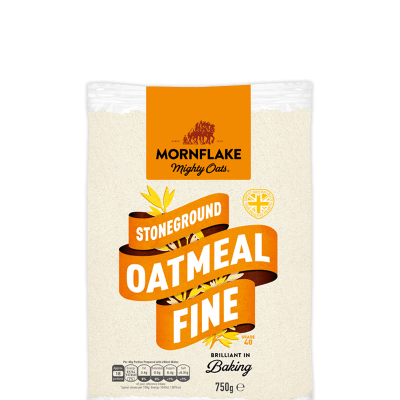 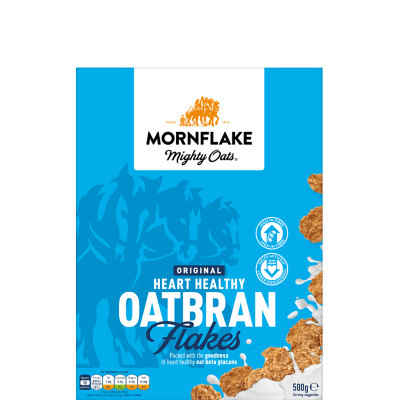 Our signature oats and cereals are gently blended with pecans, almonds, hazelnuts & pistachio nuts with mixed seeds, apple and coconut. 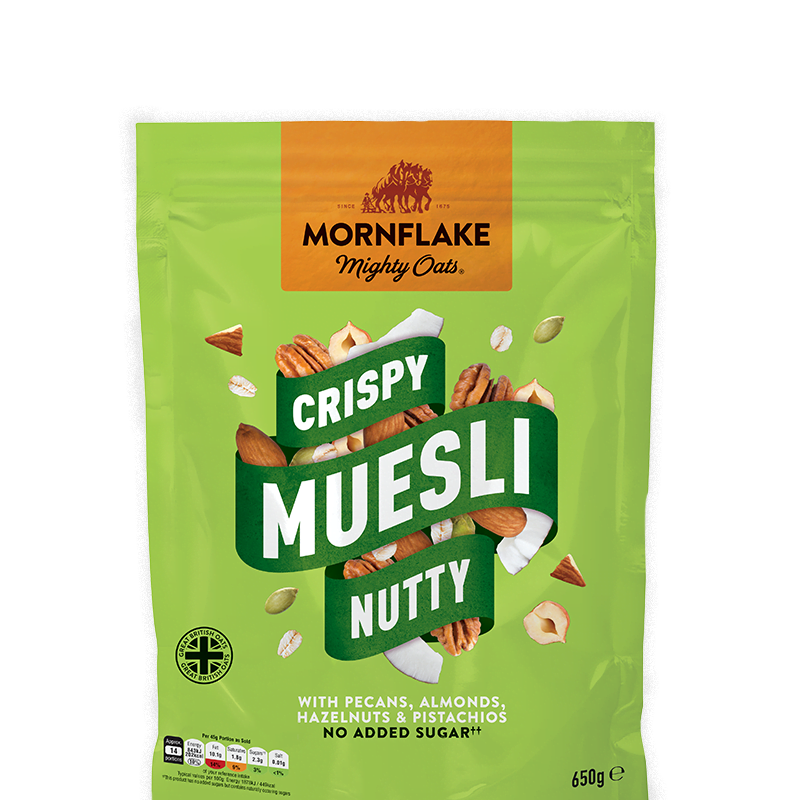 Mixed Nuts (18%) (PECAN NUTS (6%), ALMONDS (6%), HAZELNUTS (5%), PISTACHIO NUTS (1%)), Toasted WHEATFLAKES, OATFLAKES, Mixed Seeds (Pumpkin Seeds (4.5%, Sunflower Seeds), WHEATFLAKES, BARLEY Flakes, Dried Apple (5%) (contains Preservative SULPHUR DIOXIDE), Coconut (4%).